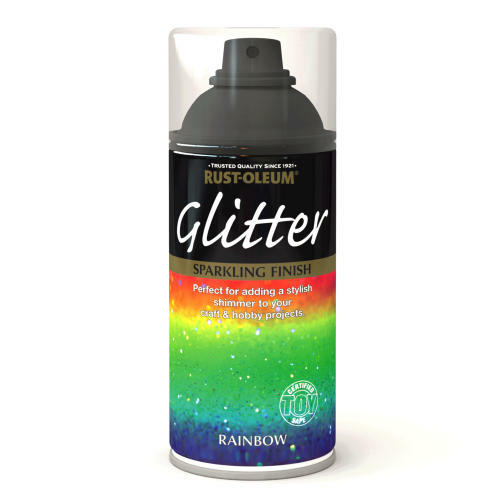 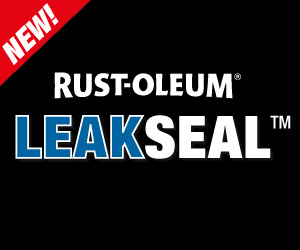 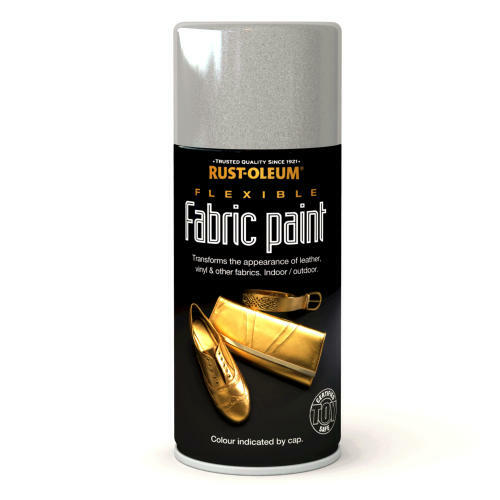 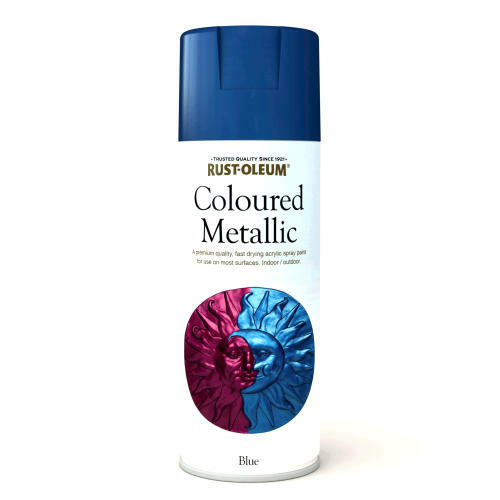 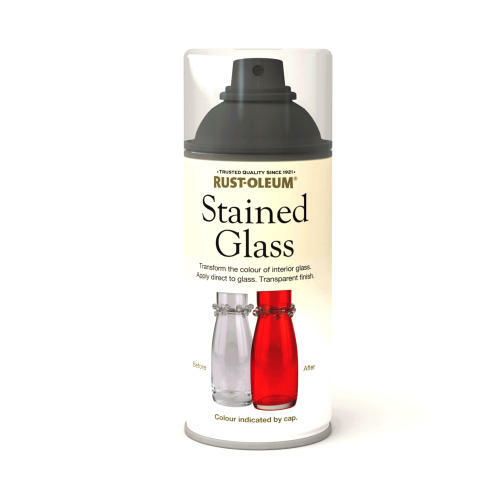 LeakSeal Spray from RUST-OLEUM is a new convenient spray for treating cracks, breakage and leaks in bitumen roofs, roof gutters, drain pipes, outside walls, chimney edges, around roof windows and window frames. 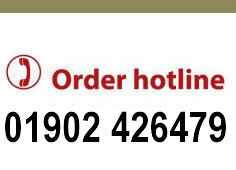 The product, it is claimed 100% waterproof. 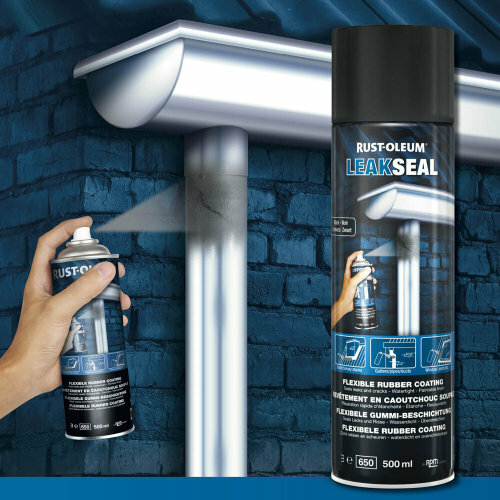 LeakSeal can be used on metal, aluminium, PVC, masonry, asphalt roofing materials, bitumen, vinyl siding, fiberglass and more. 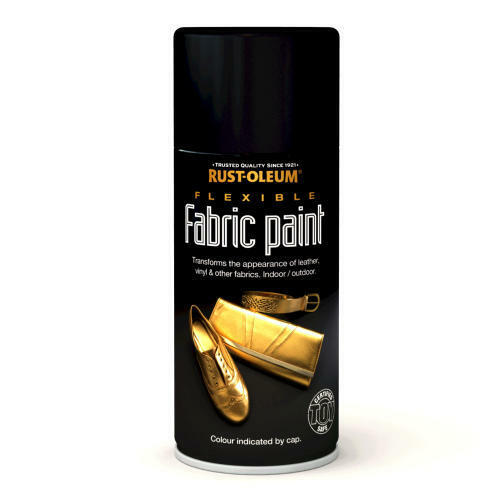 The coating is based on rubber and creates a flexible seal that lasts under virtually any given weather circumstances. 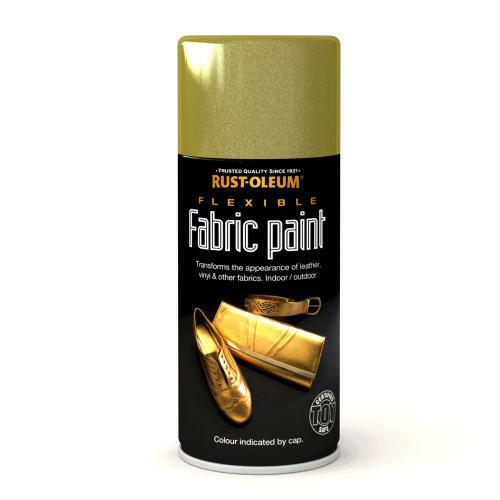 It provides a water-tight, flexible seal that prevents moisture penetration and corrosion. 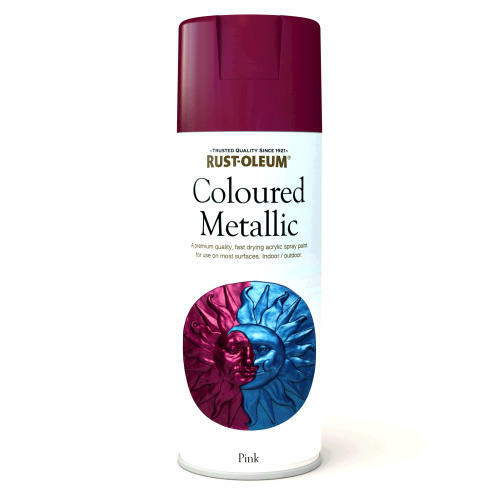 Using the product is simple: first thoroughly clean and dry the surface, then apply the product in several thin layers. 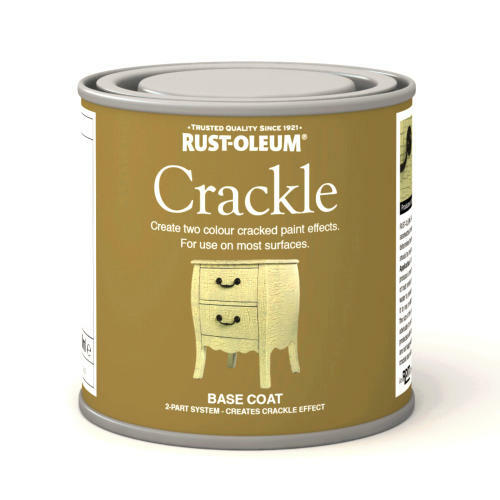 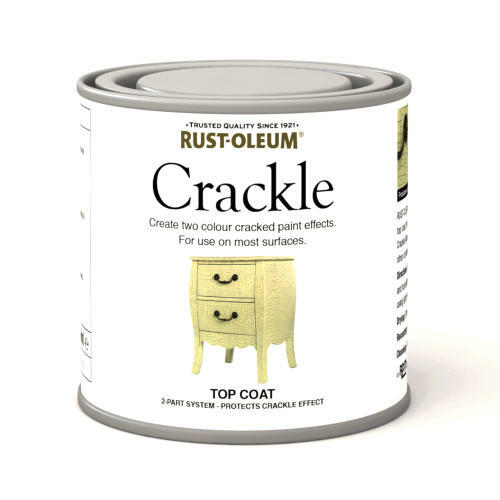 It can be top-coated with a latex or alkyd-based paint after 24 hours. 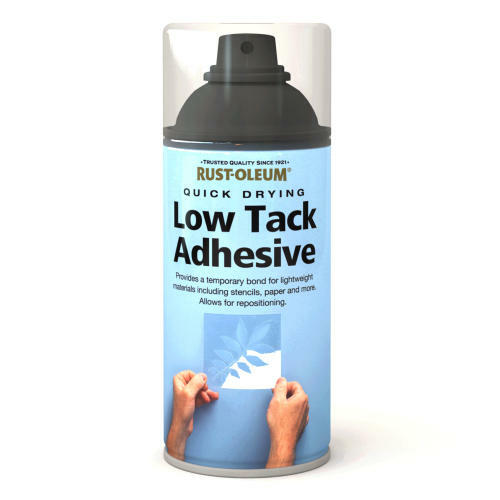 LeakSeal is supplied in a 500 ml aerosol.